Click on the images to open PDF documents. 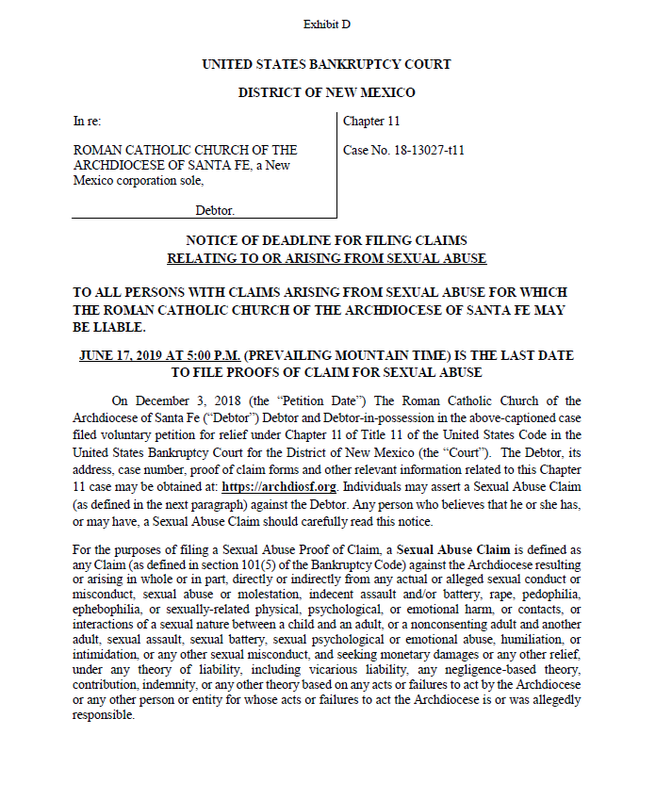 Please carefully follow the instructions on how to submit the Sexual Abuse Proof of Claim. 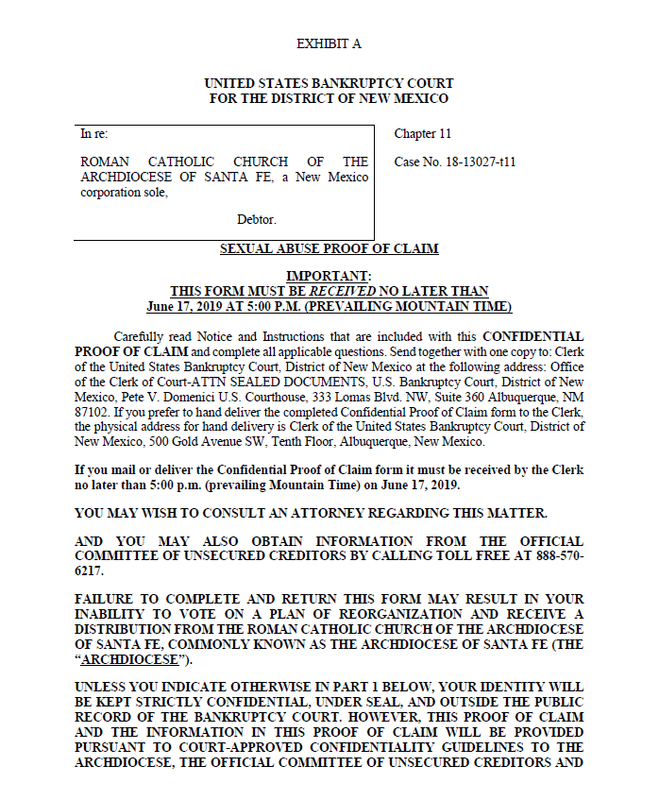 DO NOT send documents to Risen Savior.